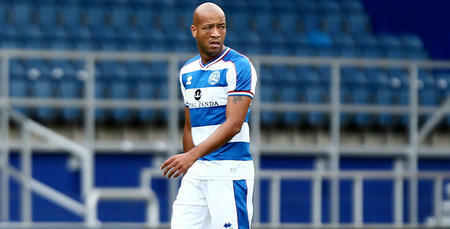 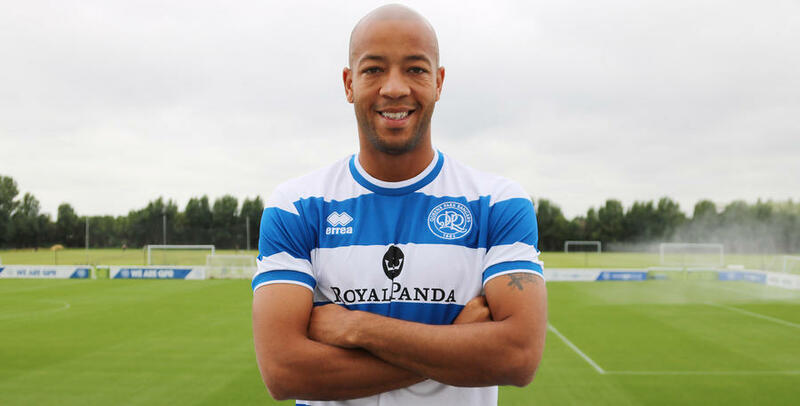 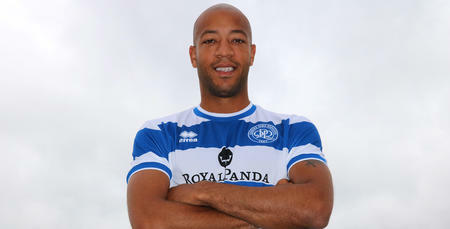 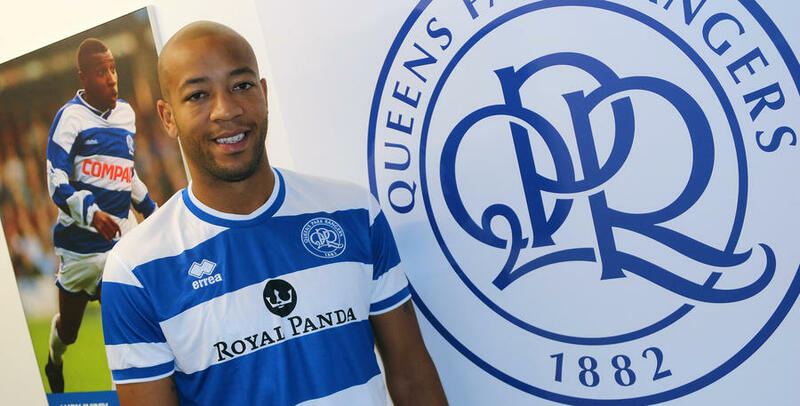 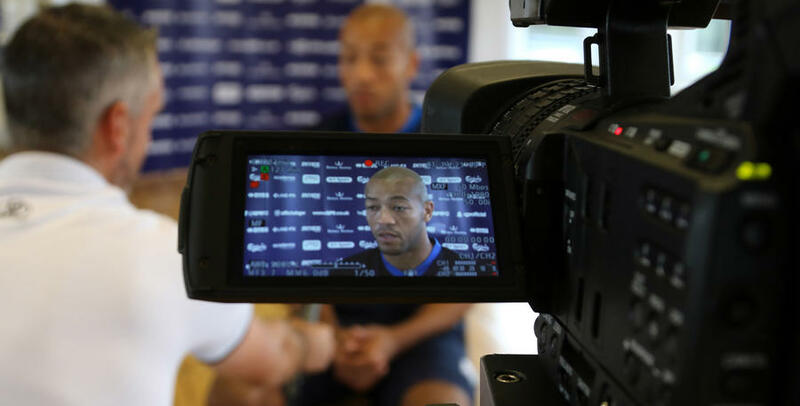 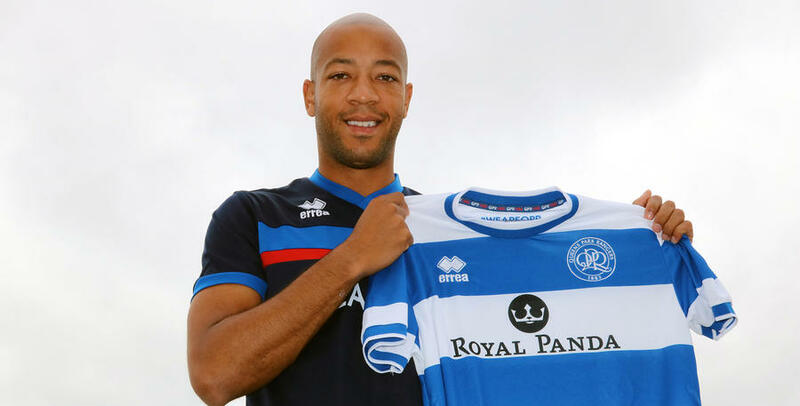 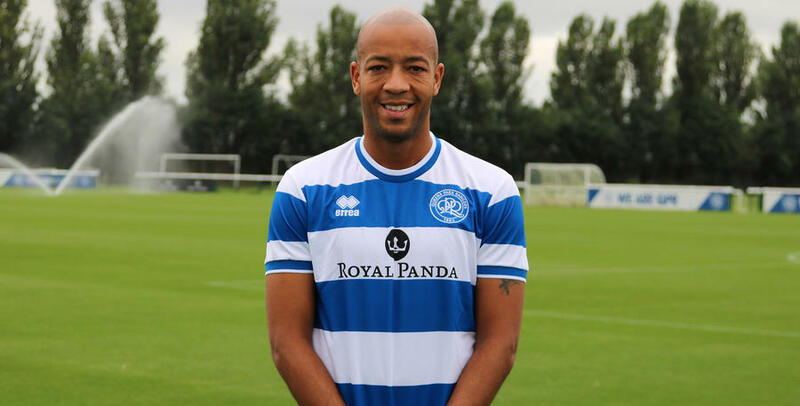 QPR announced the signing of defender Alex Baptiste today. 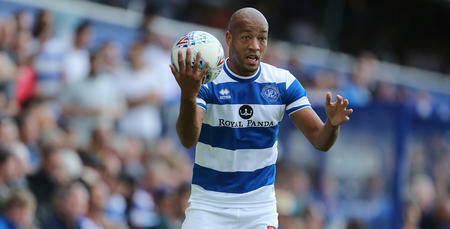 The R's confirmed that the defender has moved to Loftus Road on a two-year deal from Middlesbrough. 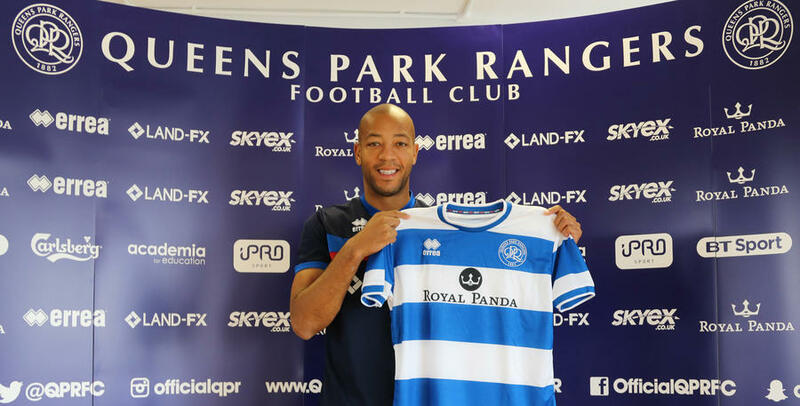 And www.qpr.co.uk was on hand to capture his signing.